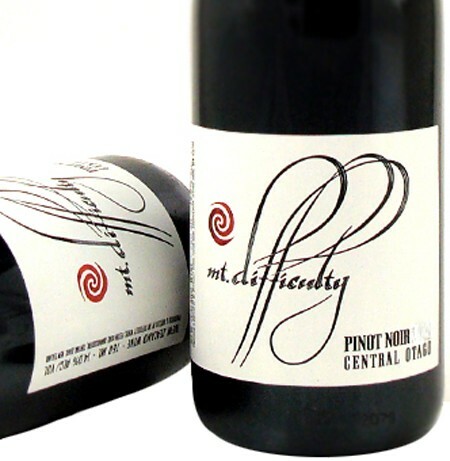 The Mt Difficulty winery was designed as a low energy input winery. The entire winery is housed in insulated buildings, and the barrel hall is sunk below ground level to enable even more stable and lower energy inputs. Any tanks which are housed outside are also insulated. Mt Difficulty’s policy has always been to build in energy efficiency for the long term and to seek out innovative technology to keep ahead of current practice. underpinned by sweet brown spice notes. 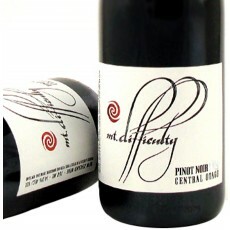 The wine displays lovely elegance and flow with striking precision and clarity. On the palate it kicks off with a plush dense fruit of the forest entry, this plushness then moves beautifully into the mid palate, after which fine elegant textural tannins frame fruit and acidity on a lengthy finish."